Our pharmacy and pharmacist are fully licensed in New Zealand. 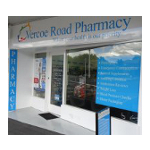 Aliveplus Pharmacy is the internet trading arm of Vercoe Road Pharmacy, located in Hamilton, New Zealand. In our 6 years of being online we have shipped orders to more than 15,000+ customers in 50+ countries. 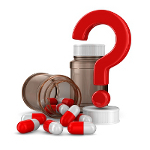 Submit your question via our contact form or call us at the pharmacy on +64-7-849 3805 and leave a message.